The prehistoric fort of Dun Aengus on Inis Mór. 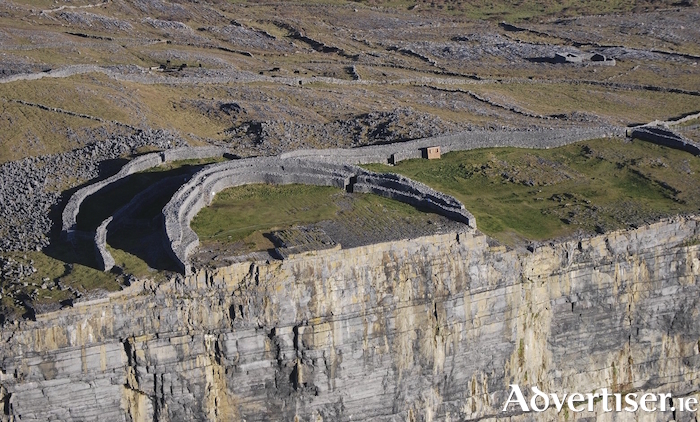 The visitor centre at Dun Aengus on Inis Mór is set for a major upgrade after funding totalling €600,000 was confirmed this morning - a move one leading Galway TD said he hoped would boost tourism to the region. Page generated in 0.1891 seconds.